Posted by Lynn Byrd on Monday, April 23rd, 2018 at 11:39am. Provide honest feedback. Clients often get caught up in the moment and need their agent to provide a voice of reason. If you feel a property is not suitable for the client -- due to size, location, school district or price -- give your honest opinion. This will make them much more likely to recommend your services later. Ask at the appropriate time. It's okay to let clients and referral partners know early on that you appreciate their referrals, but don't make the mistake of asking for referrals before you've provided value. Ask clients for referrals after a successful closing. As for referral partners, referring business to them first will quickly build your relationship. Go beyond a single transaction. A client is more likely to send you a referral if you stay in touch. Extend your referral-worthy service by sending lead-nurturing emails with helpful home maintenance tips. Acknowledge birthdays and purchase anniversaries with a handwritten note. This same discipline should be applied to your vendor relationships. 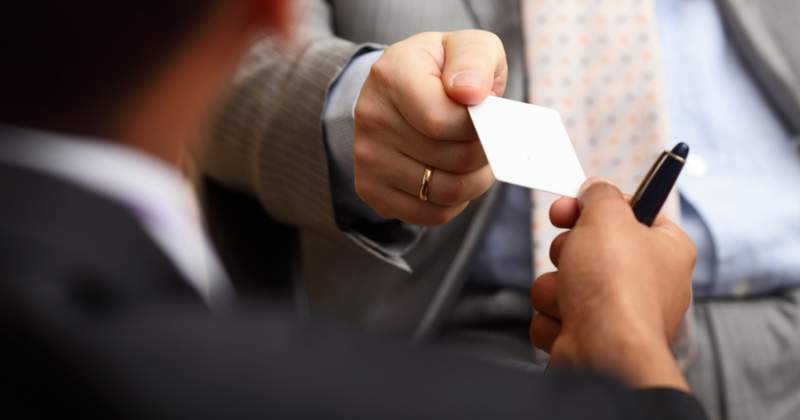 Getting to know people in your professional community -- mortgage brokers, attorneys and general contractors -- and adding value to their businesses can help you generate a steady stream of referral leads. By taking an honest, relationship-focused approach to real estate, you can quickly build your referral network.